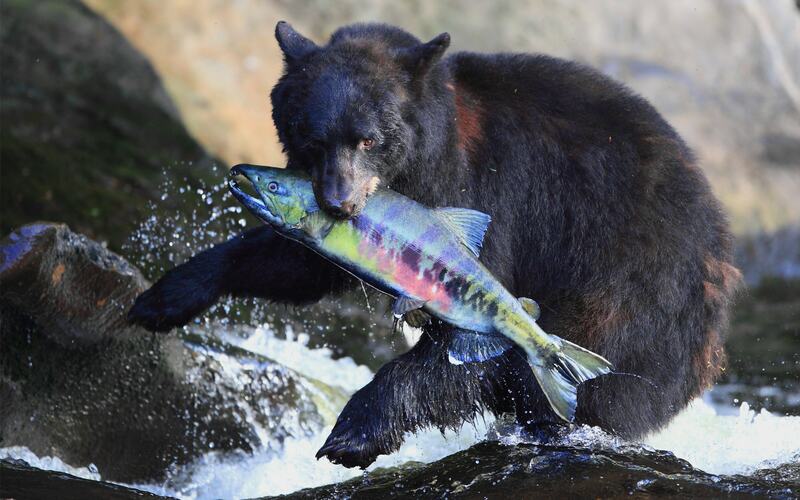 We’re locals who are passionate about sharing all that we love about Alaska. We hire and train our staff for exceptional customer service and keep our state-of-the-art equipment up to the highest standards for safety. So, you get authentic Alaska, by those who love her. Taquan Air has been serving Southeast Alaska for more than 40 years and is recognized as one of the most successful floatplane operations in Alaska, due to our safety culture and commitment to customer service. 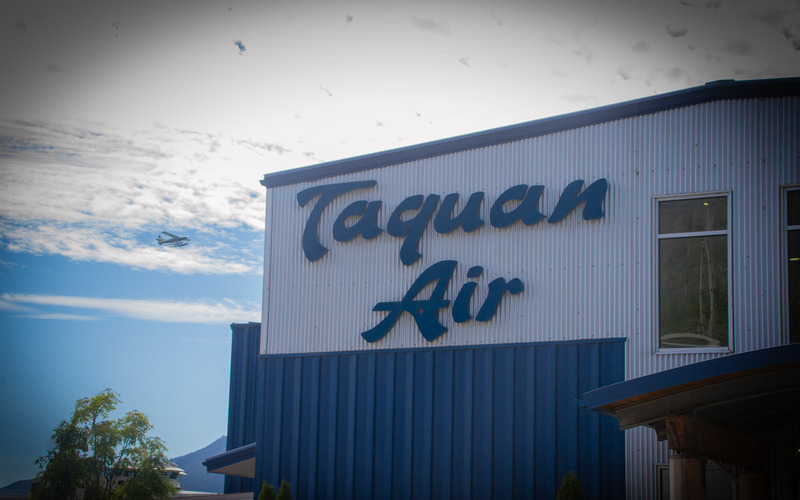 Taquan Air has been faithfully serving the communities in and around Ketchikan for more than 40 years. The first DeHavilland Beaver is flown and recognized as one of Canada's ten greatest engineering achievements in the past 100 years. The final DeHavilland Beaver aircraft comes off production in Canada. Taquan Air Service Incorporated begins operations as a single aircraft carrier, owned and operated by Jerry Scudero, out of Metlakatla, Alaska. 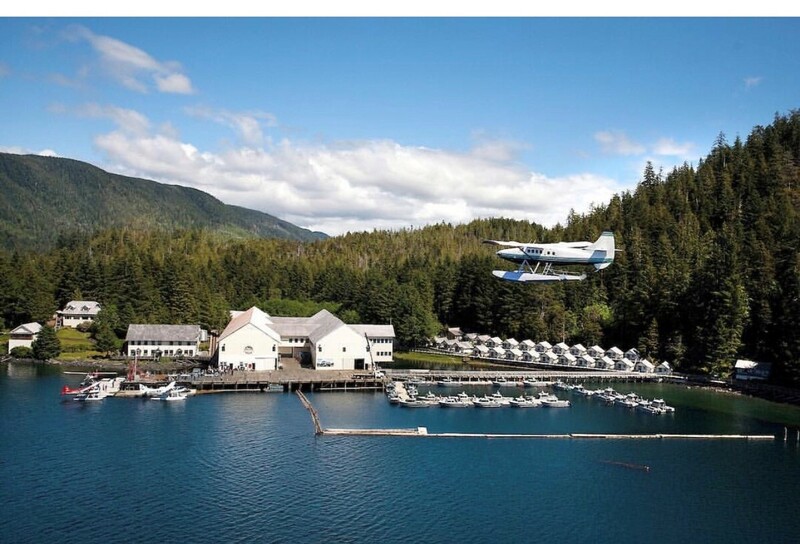 Taquan Air Service, Inc. purchases property in Ketchikan on Water Street. Kootznoowoo Corporation purchases 50% of Taquan Air Service, Inc. stock, enabling the carrier to purchase assets from Ketchikan Air Service. Taquan Air Service, Inc. sells off assets and streamlines operations. Venture Travel, LLC dba Taquan Air acquires Taquan Air Service, Inc. assets and begins operations under the direction of President	and CEO, Brien Salazar. Venture Travel, LLC dba Taquan Air is awarded U.S. Forest Service Air Service Contract and acquires U.S. Postal Service contracts to serve Hyder, Hydaburg, and Behm Canal mail routes. 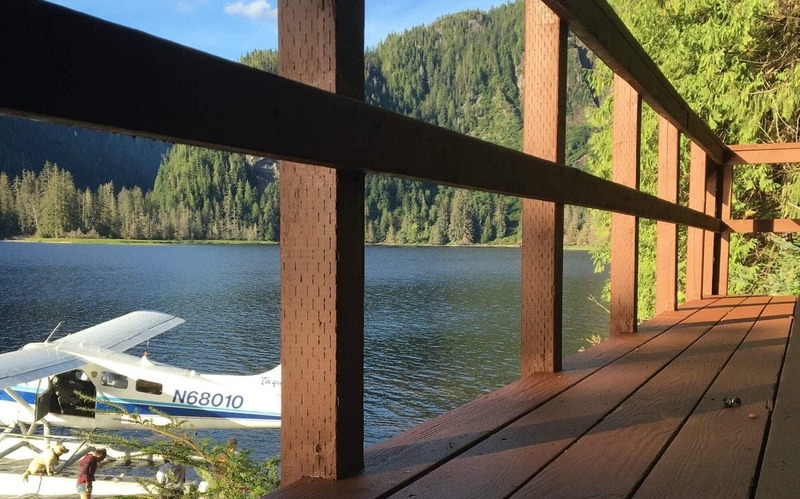 "New" Taquan Air begins operating full service U.S. Mail and scheduled passenger flights in the Ketchikan area, including Prince of Wales Island. Taquan Air begins Kenmore Air six window seat modifications on DeHavilland Beaver fleet. All maintenance requirements are completed in-house by way of local labor. Taquan Air acquires and operates contracts with all major cruise lines for flightseeing tours, predominately during the summer season. Taquan Air completes Kenmore six window seat modification on all 7 aircraft. Taquan Air registers to participate in the voluntary Alaska Medallion Foundation Safety in Aviation Program. Taquan Air is the first to adopt the FAA's Capstone Program and becomes the first floatplane carrier in Southeast Alaska to install state-of-the-art glass cockpit avionics navigation equipment in its entire fleet. Taquan Air completes first step in the Medallion Program by earning the Controlled Flight Into Terrain (CFIT) Avoidance Star. Taquan Air completes second step in the Medallion Program by earning the Operational Risk Management (ORM) Star. Taquan Air completes the third step in the Medallion Program by earning the Maintenance and Ground Service Star. Taquan Air completes installation of digital stereo sound systems in each aircraft and replaces all existing headsets with digital noise canceling headsets. Taquan Air completes its fourth step in the Medallion Program by earning the Safety Program Star. 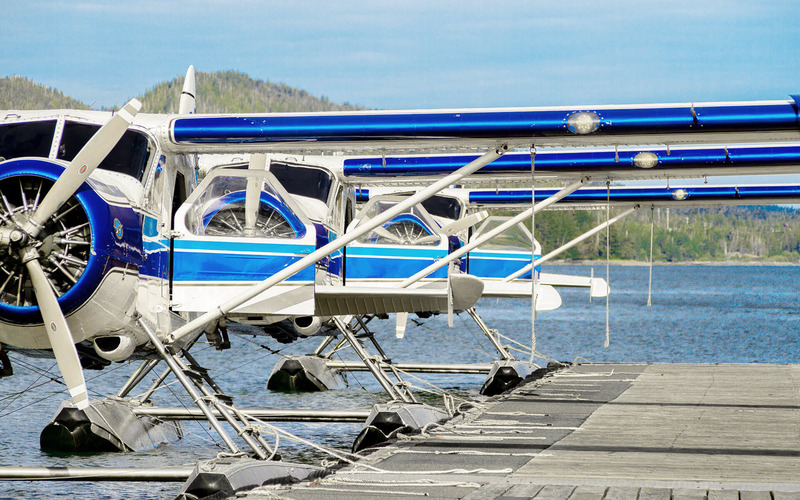 Taquan Air is recognized for being one of two Part-135 floatplane operators in the state of Alaska to achieve Four Star Rating in the Medallion Program. Taquan Air relocates from waterfront base at 1007 Water Street to the new 3.5 acre business park, Harbor Point. Taquan Air relocates for the last time at 4085 Tongass Avenue into a brand new, custom-built state-of-the-art terminal and hangar building. Taquan Air commences the 2008 season with a two day Grand Opening celebration at the new facilities. Events included a totem pole raising ceremony, native tribal dancing, and public barbeque. Hundreds of guests turned out to celebrate and congratulate. The fifth and final step in the Medallion Foundation program is completed with Taquan earning its Internal Audit Star. An audit is conducted to determine the company’s eligibility for the Medallion Shield. Company President Brien Salazar attended an awards presentation to receive the Medallion Shield plaque for Taquan Air. Taquan Air purchases Alaskan assets of Promech Air and expands fleet to 16 aircraft and two maintenance facilities. Taquan Air's fleet included 11 Beavers, 3 Otter, and 1 Caravan. Taquan Air's fleet included 11 Beavers, 3 Otters. Taquan Air's fleet includes 10 Beavers and 4 Otters. Some say we've got the most impressive fleet in the southeastern Alaskan air. Good looking? Yes. Best maintained? For sure. Come fly our restored DeHavilland Beaver and Otter floatplanes. Your comfort, safety and enjoyment are what we strive for. Safety first, second, and always. Taquan Air’s safety culture is woven into everything we do. It starts with our commitment to best-in-industry safety standards. Taquan Air has been a Five Star-Certified Medallion Shield Carrier since 2008, signifying the airline has exceeded the FAA’s safety requirements. 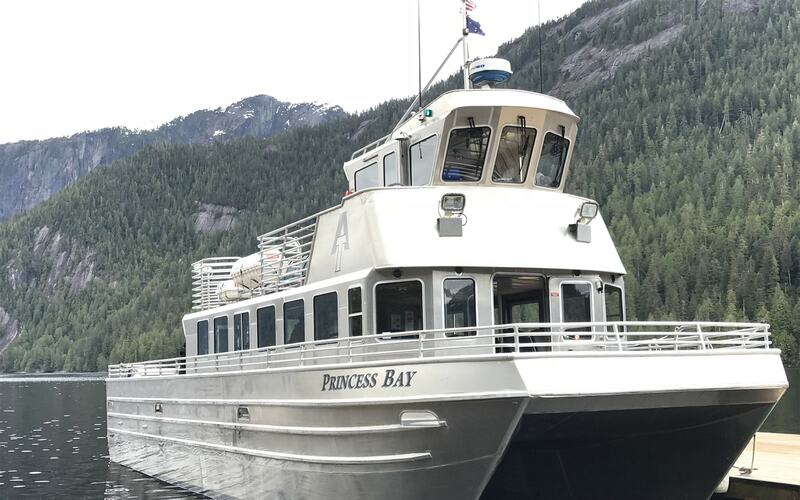 Taquan customers enjoy our state-of-the-art, custom built facility, with a comfortable lobby, water view and floatplane dock with its waterfront patio. We're always looking for great pilots, ground crew, maintenance personnel, customer service representatives and office staff. We're excited to hear from you, whether it's to book a flight or tour, or inquire about job opportunities. Jump feet first into Alaskan adventures—with experienced guides excited to share it with you. 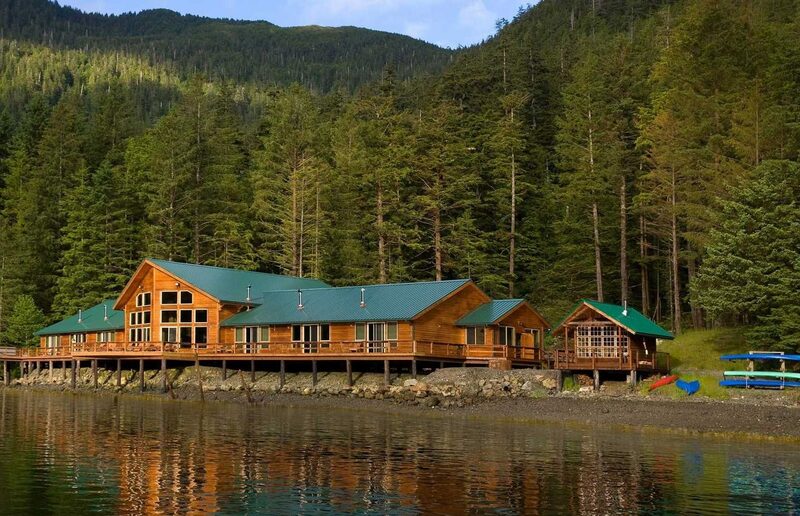 Fly over fjords, zipline through the trees, see bears, and everything else Alaska has to offer. This trip to Neets Bay was WONDERFUL!! Beautiful views the pilot talked away as we flew about the sights and history of the planes. We saw all the bears, the jelly fish and sea stars are on the dock. We got so close to the bears! They got us back safely and on time to our cruise ship! Weather was great, which provided a smooth ride. Loved the majestic views around every corner from our 6 seater seaplane, piloted by Harry, who was very personable and knowledgeable. We had never been in a small plane like this. It was a bit confining, so may not be a comfortable ride for a very tall or large person. We did have to disclose our weight and our party of 6 was split up between 2 planes to even out the load between planes, although they did keep couples together. Taquan Air was very accommodating, bringing a ramp to board the plane for my husband who wears a prosthetic leg. They also provided a golf cart ride for him back and forth to the plane, as it is a bit of a walk on inclined ramps, etc. Halfway through, we landed in the middle of the water and travelers could step out onto the pontoon! We thought it was worth the money and was a once in a lifetime type of excursion!! Incredible views over the Misty Fjords – Jim is the best! We were lucky enough to come on a perfectly sunny day in Ketchikan, getting unobstructed views throughout the flight to the not-so-Misty Fjords. Everywhere we looked was beautiful - flying over the pristine lakes, passing right by New Eddystone Rock, even spotting a breaching humpback whale from above. Jim's water landings and take-offs were smoother than most commercial airliners, and his narration was fun and informative without being overwhelming. Overall, it was an amazing day, and we would definitely recommend this voyage to anyone.